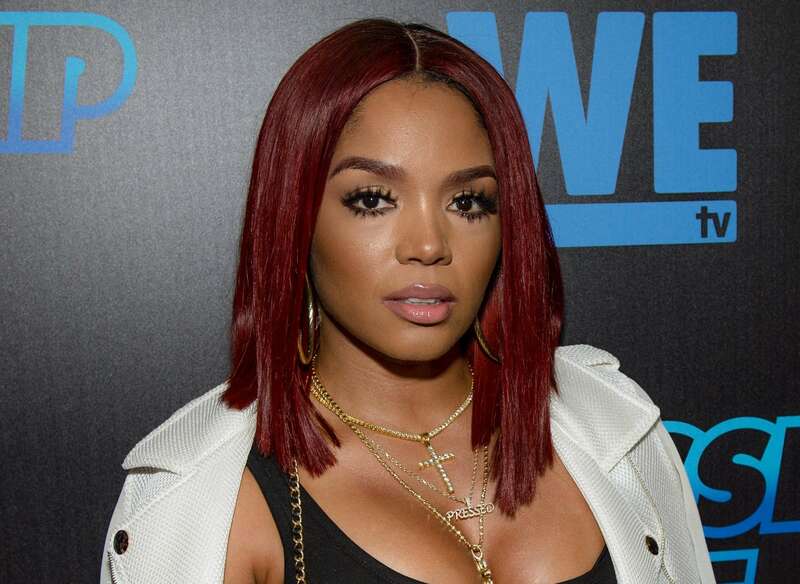 Rasheeda Frost shocked all of her fans with her latest confession. It seems that the woman has cheated on Kirk Frost more than once. 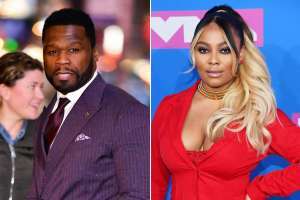 It was recently reported that Rasheeda herself confessed to the surprising infidelities on the new season of Love & Hip Hop: Atlanta. 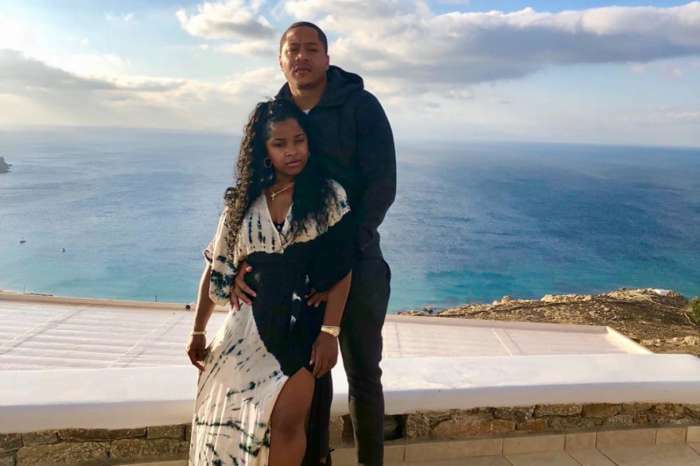 In the new trailer for Love & Hip Hop: Atlanta Season 8, Rasheeda was seen vacationing in Trinidad with Lil Scrappy and his wife, Bambi Benson, Sierra Gates, Yung Joc, and Shekinah Jo Anderson when she dropped the shocking news. Now, she comes with a message targeting her show’s fans, and she posted a video on her social media account for everyone to see. Check it out below, especially if you’re a fan of the show as well. ‘AT&T-DIRECTV is about to drop VH1 and up to 22 other channels. If that happens, you won’t be able to watch Love & Hip Hop: Atlanta. Call 888- 250-5557 and tell AT&T-DIRECTV to keep VH1. Go to keepviacom.com for more info. #keepviacom,’ Rasheeda captioned the video. 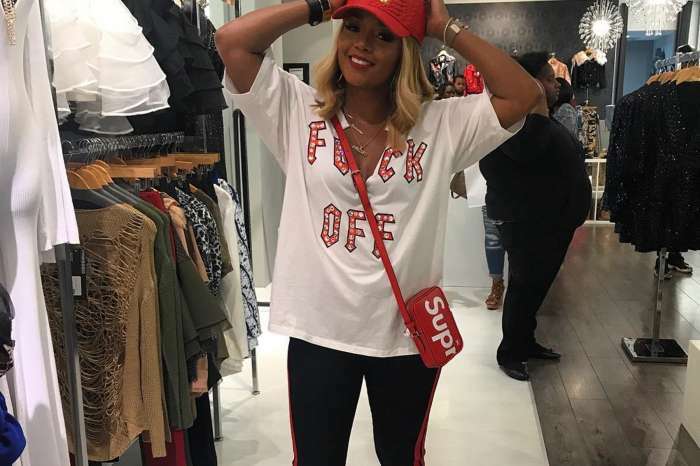 Of course, Rasheeda triggered panic and other reactions in the comments section. Are you a fan of the Love & Hip Hop: Atlanta show? If you are, will you do something about it as well?